From the creators of RecessAnytime.com comes The Super Fantastic A-to-Z Book of Obscure Animals! 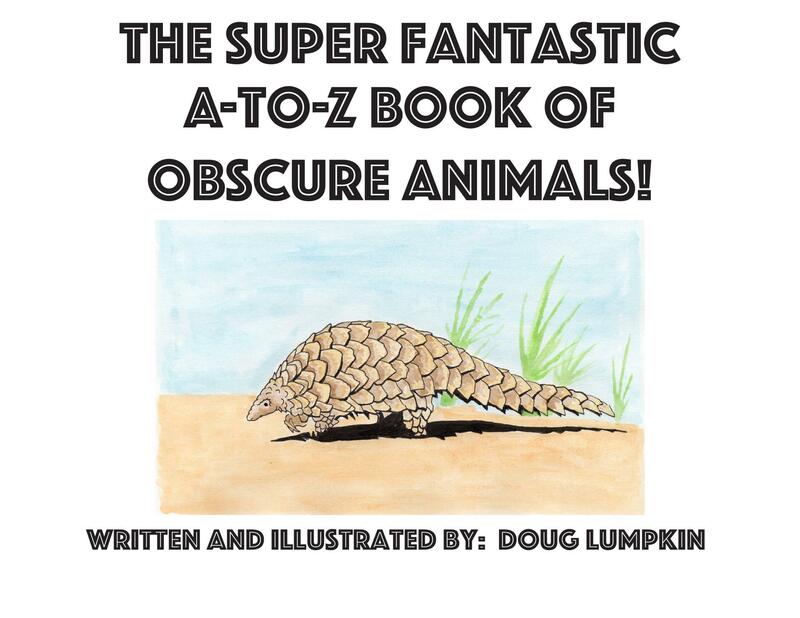 Written and Illustrated by Doug Lumpkin, The Super Fantastic A-to-Z Book of Obscure Animals was written to highlight some of the world’s lesser known animals as well as teach your child the alphabet. Each letter will correspond with an animal and includes several sentences of fun facts. The book usually sells for $1.99 but for the next three days enjoy the book on us! Follow the link below to download. All that we ask is that you PLEASE take a few moments and write a review! Don’t have a Kindle? The Kindle app for the iPhone, iPad, or Android devices is incredibly easy to use — and free! Just go to the App Store, search for Kindle, download, then sign in with your Amazon account information. It’s a great way to carry a library of books with you on the go.